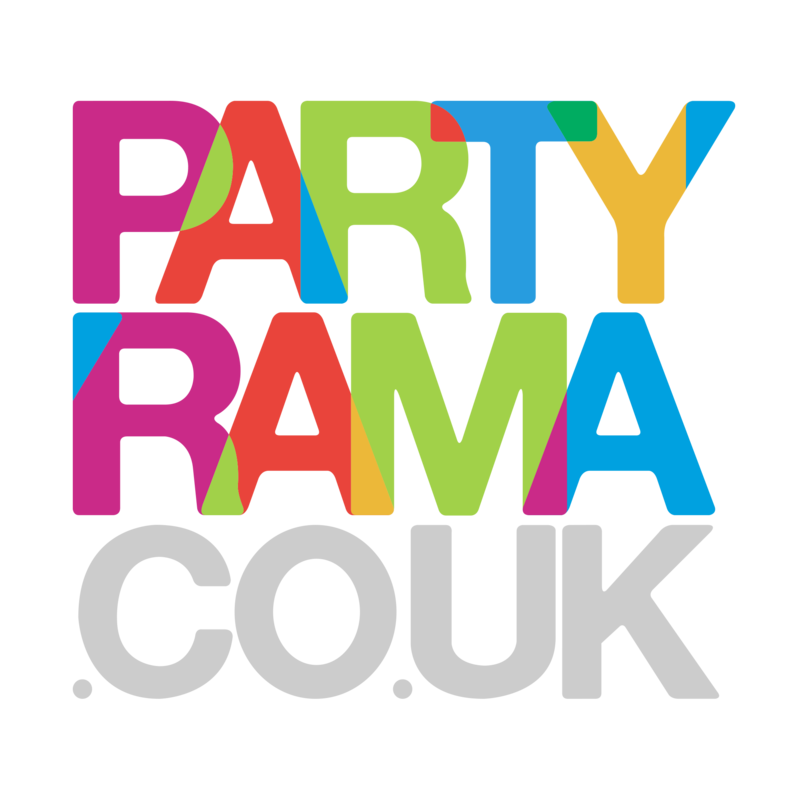 Discover the wonderful range of 85th Birthday Party Supplies at Partyrama. Create a vibrant display of balloons, with our array of giant number balloons along with some traditional shaped balloons complete with celebratory messages. For the complete 85th birthday balloon package, try one of our helium gas bundles, including balloons, helium cylinders, curling ribbon and balloon weights. A brilliant one stop package for creating a wonderful inflatable scene! We also have some excellent and colourful 85th party decorations, including banners, hanging decorations, table confetti and lots more! Close your eyes and make a wish with our 85th birthday cake candles, ideal for putting the finishing touch to all birthday cakes and bakes. Have you seen our range of 85th birthday personalised banners? Use our online app to add your own photos and text to delightful designs printed on premium PVC. Great for indoor and outdoor parties, these excellent banners provide the perfect platform to send your own special message! Orders over £50 receive free delivery to mainland UK as standard, while we also offer some excellent next day and weekend delivery options to help you out when doing your last-minute party shopping. Throw a memorable and thoughtful party for your loved one with 85th birthday party supplies from Partyrama.